Model and close pal Kate Moss was seen filming at the late star's home this week. 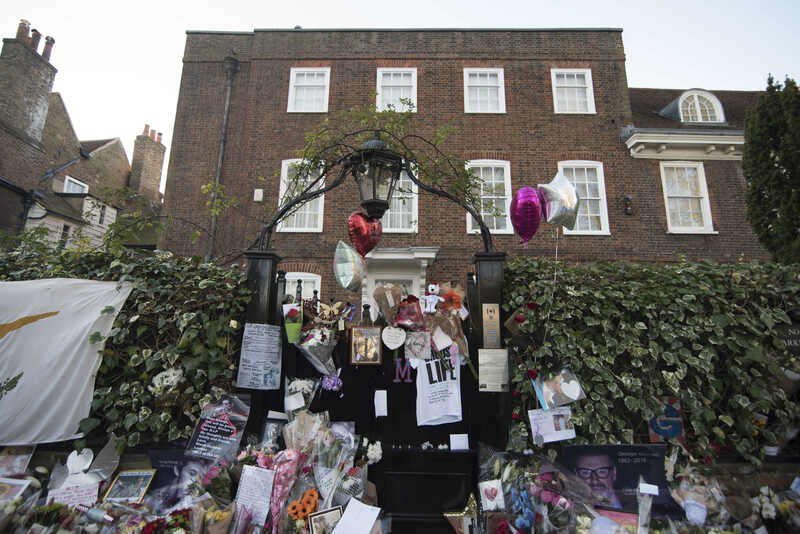 George Michael fans will get the chance to see inside his Highgate mansion for the first time in a new documentary entitled ‘Freedom’. It's thought that close pal Kate Moss will give viewers a look at the star's North London home in the Channel 4 production, which was planned before George's tragic death on Christmas Day (25th Dec 2016). “Kate was filming at the house on Monday and the documentary will also feature other major stars who were close to George," a source told The Sun. “Kate and George were friends for years and knew each other really well. They lived just a few seconds walk away and Kate would hang out with him. The film will give viewers an insight into George's personal life which he kept very private, and is also said to feature footage from the ‘Faith’ singer’s last ever live performance.